Here you can find marked catalogs from oour previous shows. Website copyright © 2017-2018 Wild Pine Studios. 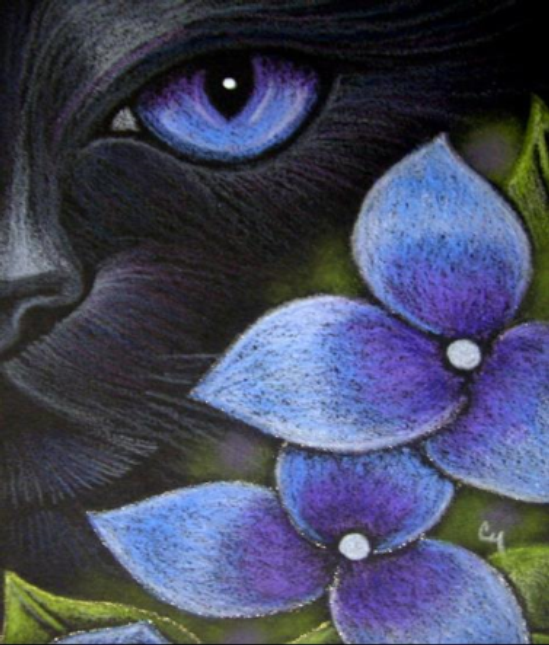 "Black Cat Behind Hydrangea Leaves" artwork © 2008 by Cyra R. Cancel. All rights reserved.